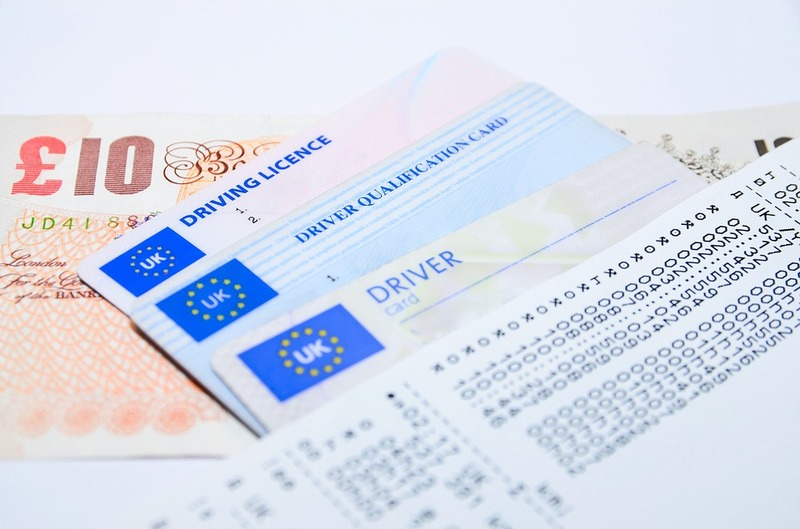 Law Web: When burden of proof is on insurance company to prove that driver was not having valid licence in motor accident claim petition? When burden of proof is on insurance company to prove that driver was not having valid licence in motor accident claim petition? said Bharadwaj and Company, no such certificate issued by the R.T.O. in the claim form it was stated that the licence was issued by the R.T.O. such liecnce was issued in the name of the Opponent No.2. burden by carrying out necessary investigations and inquiries with R.T.O. appeal therefore is devoid of merits. Smt.Balubai Shivaji Dabhade and Ors. DATE : 3rd October 2016.
opponent No.2, then, opponent No.2 was personally liable fort the same. manure in the trolley at his own risk. to be absolved of the liability and responsibility. liable to pay the claim amount of Rs.96,400/- with interest. later contend that other portion of document has not been proved. driver- Kailash S/o. Sukhdev Dabhade. the issuing authority of the license mentioned therein is “RTO Nashik”. exonerated from the total liability, in view of section 149(2) of the M.V.Act. than that. Reliance is placed on the decision in National Insurance Co.
amount and if so advised to recover the same from the insured. driver, he has to check whether the driver has a valid driving licence. having valid licence. Except for that nothing more can be inferred. circumstances, parties to bear their own costs.